Fat accumulates in the body in areas under the skin (subcutaneous) and in so-called localised fat deposits. These areas are often genetically determined and under hormonal control, making it difficult to reduce simply through diet and exercise. Liposuction, also known as liposculpture or suction-assisted lipectomy, is the procedure of choice for reducing fatty deposits and bulges from many areas of the body. 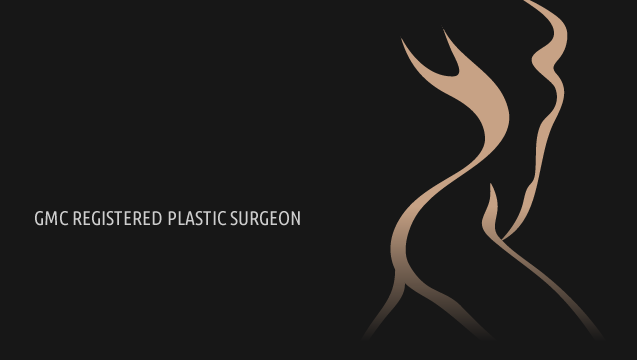 Liposuction is a contouring procedure and is not intended for weight control. It is also not a substitute for regular physical activity and a healthy balanced diet. The position of localised fat deposits may vary from person to person but typically affect the hips, abdomen, outer and inner thighs, inner knees and buttocks. The procedure is usually performed under general anaesthetic. Small incisions are made to allow a suction tube (cannula) to be introduced through the skin into the fat deposits which are to be treated. The fat is then removed with suction generated by a vacuum pump. 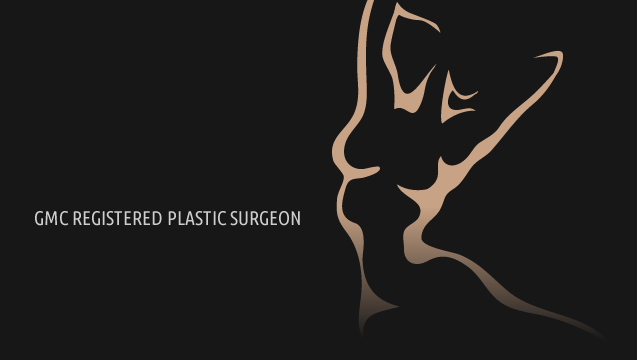 A thin layer of fat is left beneath the skin to help prevent rippling or bumps after the liposuction. An overnight stay in hospital is required following liposuction surgery. A special pressure garment is used to apply pressure in the treated areas. This also encourages the skin to become firmer around the newly-shaped contours. It typically takes four to six weeks for any swelling and bruising to settle down. Depending on the extent of the procedure, you may be able to return to work within a week. Complications are rare but may include bleeding, infection, numbness, reaction to the anaesthetic, deep vein thromboses, and lumpiness at the site of the liposuction. 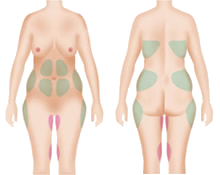 Body sculpting through removal of fat from different areas of the body. 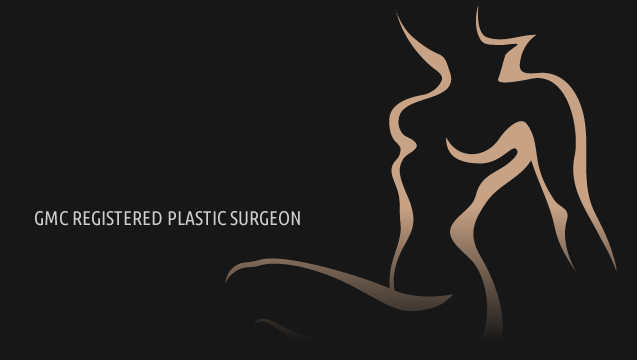 It is a contouring procedure and is not intended for weight control. People of normal weight with localised areas of excess fat deposits around the hips, abdomen, outer and inner thighs, inner knees and buttocks. Noticeable improvement in the first few weeks, but continued improvement for 6-12 months post-surgery as swelling decreases. Results must be maintained with proper diet and exercise (muscle toning). 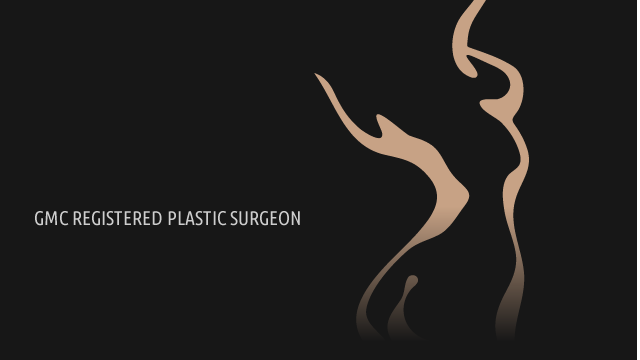 Why do patients seek lipoplasty? 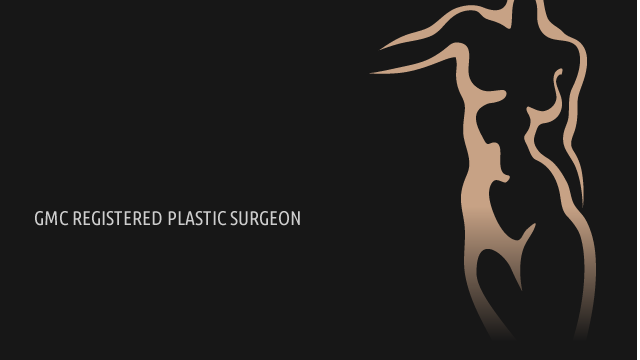 How long will the results of your liposuction last? The result is permanent, since the removed fat cells will not regenerate. Maintaining a sensible weight through exercise, the patient will be doing all they can to both maintain and even improve the result of their surgery.